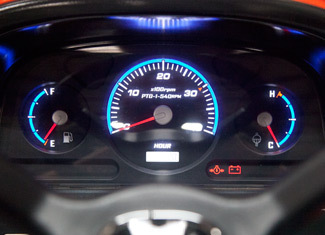 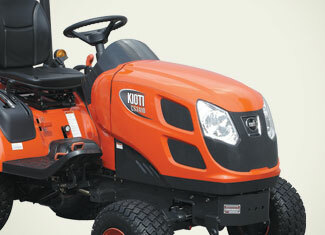 A 24.5 hp (18.3 kW) optimized combustion diesel engine has large power output, yet low fuel consumption. 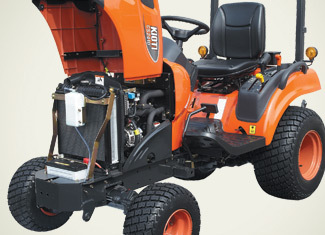 Fluid service and inspection locations are easily accessible to the operator. 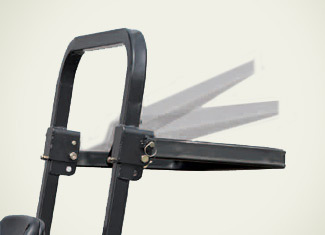 The HST with HI-LO range lever allows the tractor to overcome a wide range of load tasks. 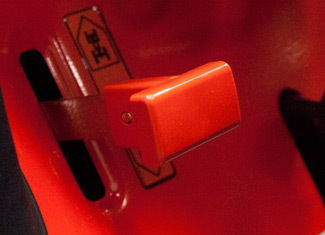 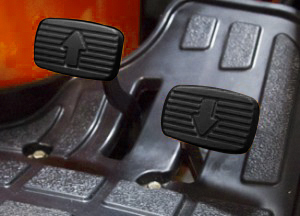 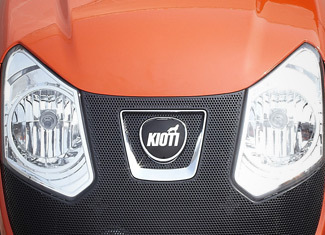 The rear PTO and mid PTO can be controlled separately or together with a simple in-line shifting lever. 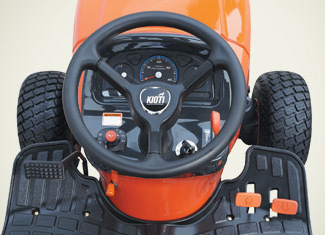 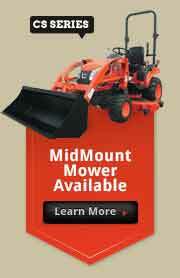 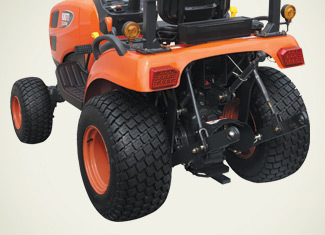 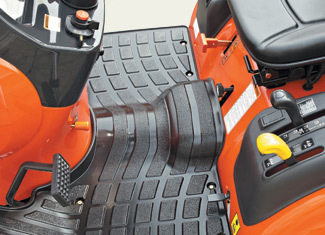 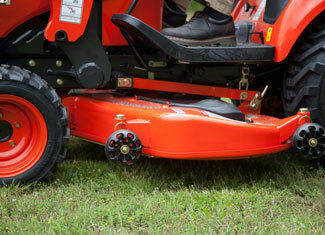 The height adjustment lever allows the operator to control the mid-mount mower’s cutting height easily. 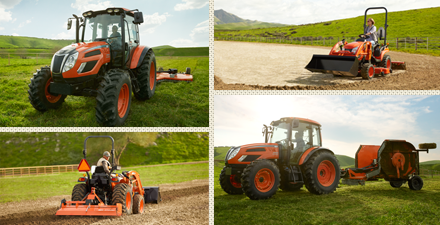 Single-lever engaged 4WD is standard on the CS2510 tractor.